Due to its great flexibility, the Ozeki Phone System XE enables to connect desktop and mobile phones as well to your PBX. This guide focuses on VoIP desktop phones and describes what you need and how you should configure your desktop IP phone in order to integrate it into your telecommunication network. To achieve this objective, you need a desktop IP phone (such as Grandstream GXP2000 in our example) and an Ozeki Phone System XE installed on your Windows PC. In order to connect your desktop VoIP phone to Ozeki Phone System XE, first you need to create a SIP Extension. You can find a detailed guide on how to create a SIP Extension here. After you have connected your phone to the VoIP network with the proper cables, the system will assign an individual IP address to the phone by using DHCP. 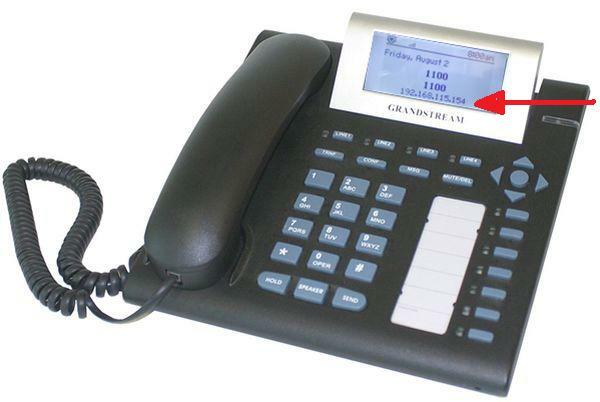 If you use a Grandstream GXP2000 desktop VoIP phone, the IP address can be easily read at the display of the device (Figure 1). If you use another type of desktop phone, you may find it in the menu system of the telephone. If you use another kind of desktop phone, you also need to specify a Display name, Username (Extension phone number), Password, Authentication name and the IP address of the Ozeki Phone System XE. After specifying the SIP details, click on the 'Update' button at the bottom of the page. The phone will be booted. When it is ready, click on the 'Reboot' button. Now return to the Ozeki Phone System XE and click on the Log button. The 'Registration accepted' message will appear, if your configuration was successful. In order to make a call, dial the phone number of your new extension by using an other extension of your VoIP network. (In our example the No. 1200 extension dialled the new No. 1100 Desktop VoIP Phone extension.) Figure 3 shows that the whole call process can be tracked in the Log panel of your extension. 'Incoming call received' message indicates that an incoming call is in progress. 'Call established' message shows that the incoming call has been answered. After finishing the call, the 'Call completed' message will appear. The guide above presented that Desktop VoIP Phones can be easily connected to the Ozeki Phone System XE. 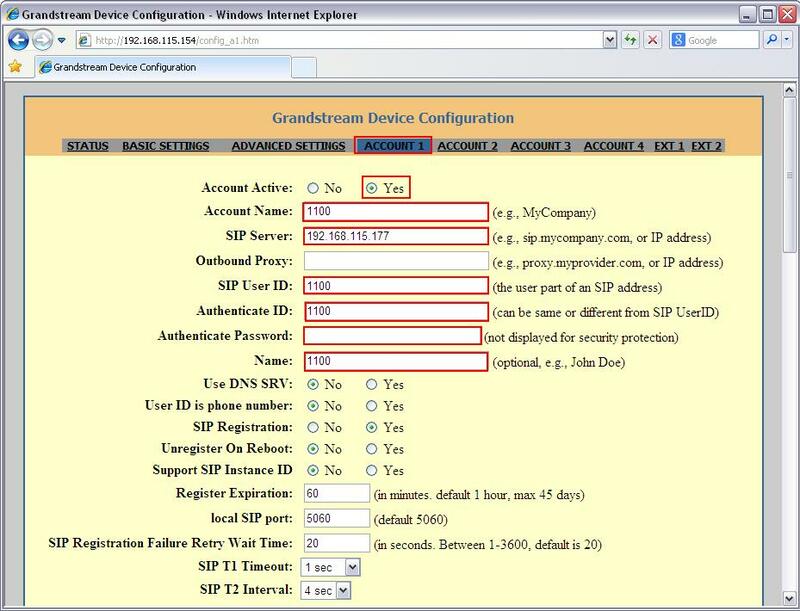 If you follow that step-by-step, you will be able to install a new SIP extension in the PBX and configure your phone on its web GUI quickly. That's it. After that, your phone will be ready to use.